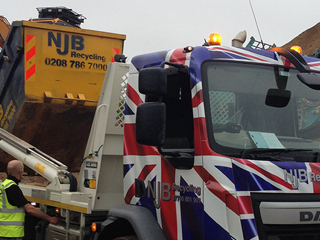 As an established Richmond skip hire company, we supply skips all over the areas of TW9 and TW10. 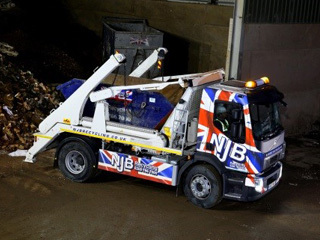 We have a range of skips, so whether you are looking for commercial skip hire Richmond, TW9 builders skips, TW10 small skips, or to hire several skips in Richmond, get in touch with us at NJB Recycling, we are more than happy to offer any advice you may need. 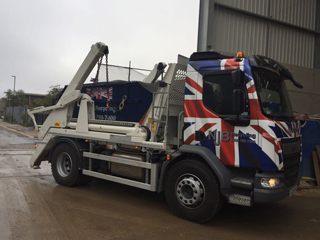 Skip hire prices near me have never been more accessible – call us for skip sizes prices and more – or book skips online to take advantage of our same day service. 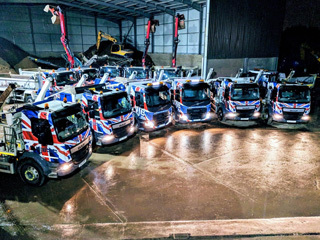 Our low cost, high-quality care comes standard when hiring us – rent a skip – a budget skip – or otherwise from us and we’ll be with you as soon as you need us. Need rid of junk and trash that you just can’t handle on your own? 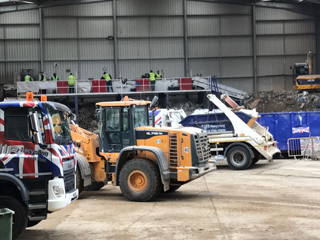 Choose from a range of skip sizes and prices running all the way from 4 cubic yards up to RoRo standards – mini skip prices and more are always available from us on demand. 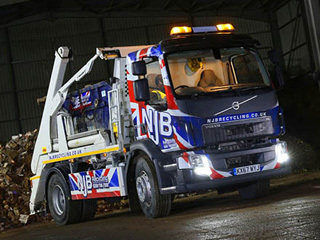 Why not call to hire a skip for a day from us? 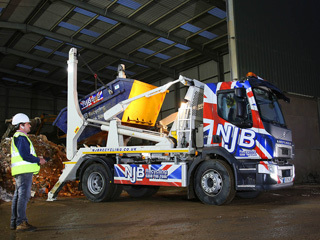 Richmond skip hire is available round the clock and all year long from NJB Recycling. 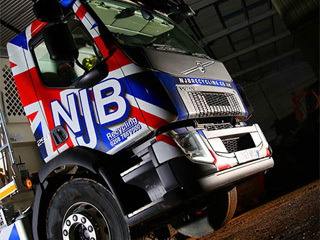 Call 02087867000 or book online – and we’ll be with you at the best rates as soon as we possibly can!